Come to Genghis Cohen for Some Chinese Food and Music! 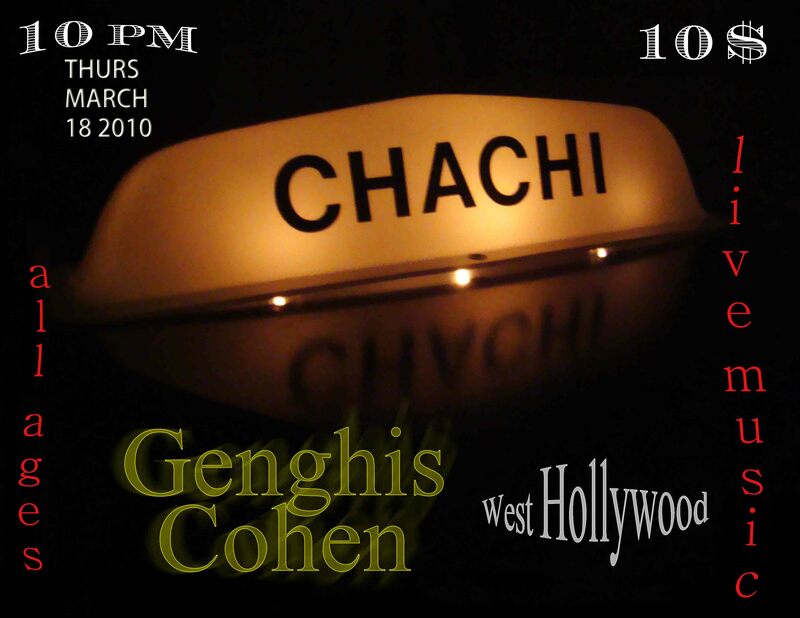 | Chachi - The indiest band in the land: music, videos, concerts, photos, etc. « Two Great Shows Coming Up, Both FREE!